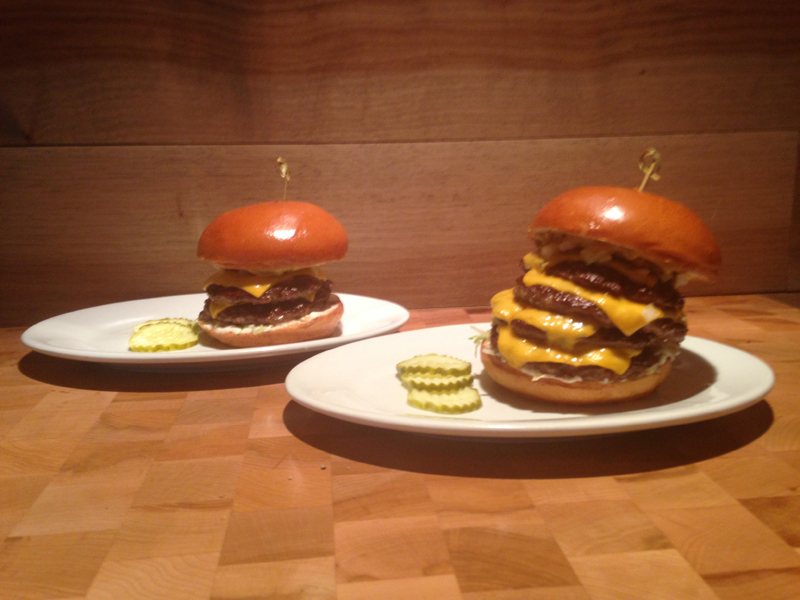 We’ve been talking about burgers all month because it’s National Burger Month. 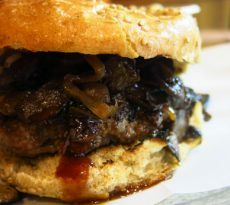 Zinburger is celebrating with baseball-themed burgers in their New Jersey locations this week. From May 27th through June 2, Zinburger locations in Clifton, Cherry Hill and Paramus will engage in a “Baseball Burger Battle” by offering baseball-themed burgers representing local baseball teams. The restaurant location with the most sales of the baseball-themed burger during the week, will donate $500 to the local team’s charity. 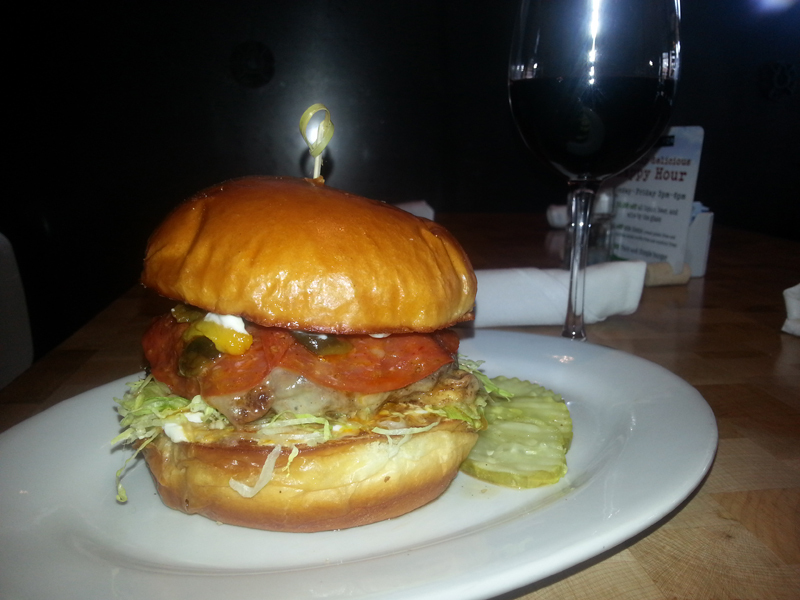 Phanatic Phrenzy Burger (Available in Cherry Hill) – A Certified Angus Beef Burger with Roasted Peppers, Caramelized Onions, Spicy Pepperoni, Smoked Mozzarella cheese, Roasted Garlic Aioli, Lettuce and Pickles. 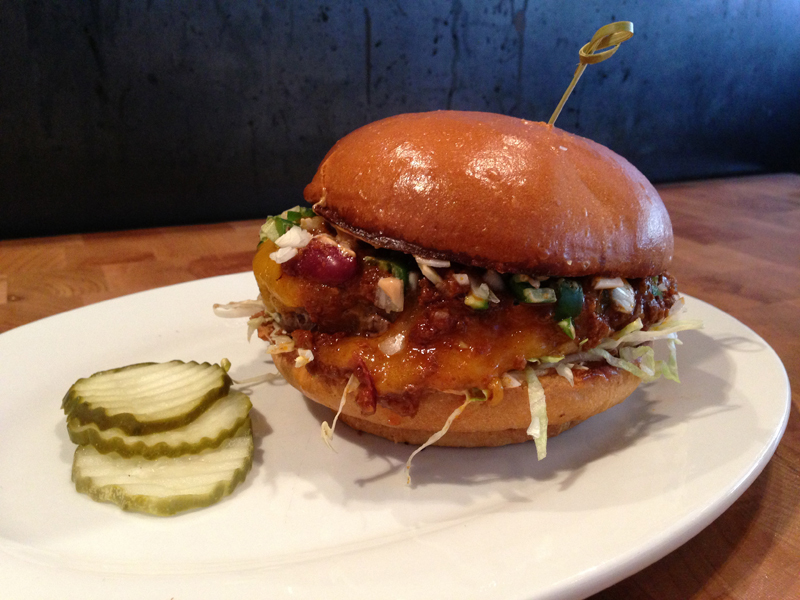 D. Wright Burger (Available in Clifton) – A Certified Angus Beef Burger with Chili, Chipotle Mayo, Lettuce, Sharp Cheddar, Diced Onion and Diced Fresh Jalapeno. Pinstripe Grand Slam (Available in Paramus) – A Certified Angus Beef Burger with New York Spicy Mustard, Mayo, Diced Pickles, Minced Onion, Lettuce and American Cheese. 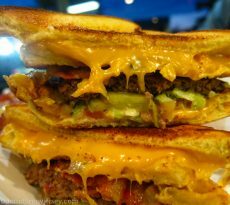 Guests can go for the Grand Slam with four layers of meat and cheese, or play it safe with a triple, double or single. I know which one I want to try. What will you choose? 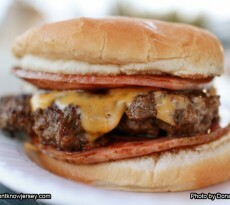 Free ‘You Don’t Know Jersey Burgers’ on Monday!